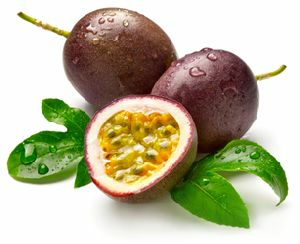 We as god frams have got 25 acres of passion fruit and pomegranate of 15 acres , passion fruit from our company is the best from bangalore in quality and quantity our passion fruit is in yellow colour and is sweet also and we can provide the huge quantity of passion and as well as pomegranate our pomegranate is in very big size weighing 500g to 750g each fruit in red colour minimum order both the fruit is one ton. 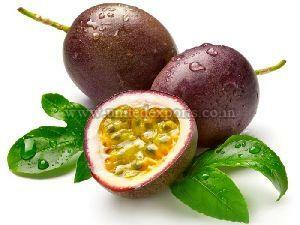 Purple and yellow colour available. 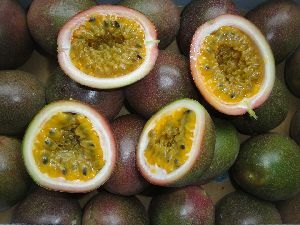 Export quality. 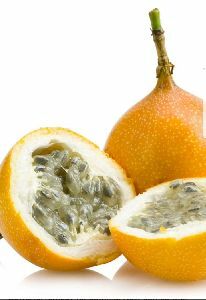 Shelf life 4 to 6 days in normal temperature. 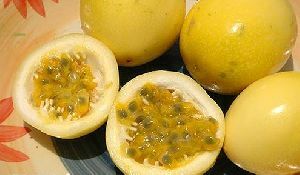 12 to 14 pieces in one kilogram. 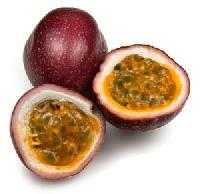 passion fruit is 73% water, 22% carbohydrates , 2% protein and 0.7% fat (table). 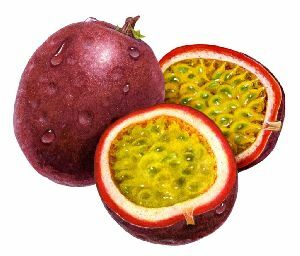 In a 100 gram amount, fresh passion fruit contains 36% of the Daily Value (DV) of vitamin C , 42% dietary fiber , B vitamins riboflavin (11% DV) and niacin (10% DV), 12% iron and 10% phosphorus (right table). 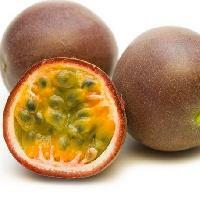 No other micronutrients are in significant content. 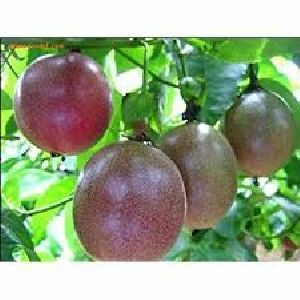 We are instrumental in bringing forth quality range of products that are sternly designed and manufactured using raw inputs that go through various quality checks. 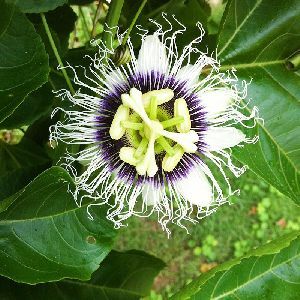 We ensure that the inputs are checked beforehand to evade loss. Keeping in mind shipping and handling factors, we ensure our products are packed using industrial grade materials. 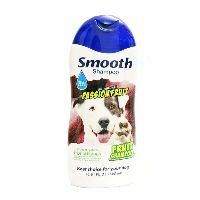 Furthermore, we provide customized packaging solutions. 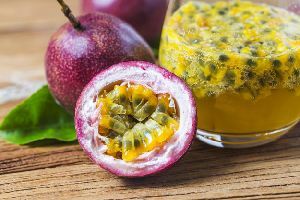 Obtained from well-known sources, our Fresh Passion Fruit is recognized for its high nutritional content, rich taste, longer shelf life and 100% purity. 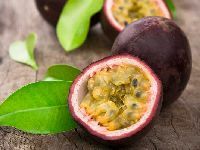 We are always prepared to cater to the urgent and bulk orders of buyers as we have maintained a huge stock of Passion Fruit in our state-of-the-art warehouse. 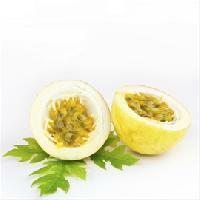 Besides, we provide the product at the most discounted price. We are renowned Exporter and Supplier of Fresh Passion Fruit from Kodaikanal, Tamil Nadu. 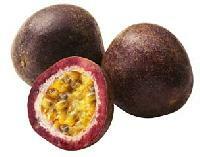 Passsion Fruit, we bring forth, is widely added in fruit juices; it imparts distinct aroma to the beverages. 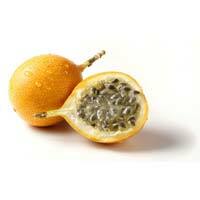 Passion Fruit, that we offer, is rich in provitamin A, vitamin C and dietary fibers. 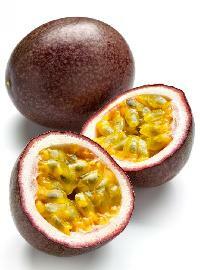 We can provide passion fruit in well-sealed and quality assured packaging. 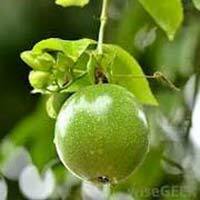 Customers can purchase them from us at affordable rates. 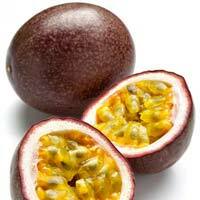 We are one among the leading suppliers of Fresh Passion Fruit today. With enough experience and a loyal customer base to our credit, we supply these fruits of premium quality to our clients in the local as well as international markets. 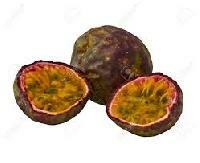 Our prices are also fairly reasonable. 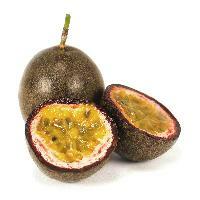 Fresh Passion Fruits are a favourite among many and thus this fruit is in high demand. 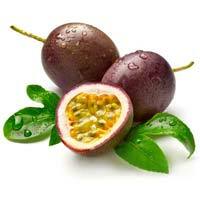 The Fresh Passion Fruit that we offer has made us an important exporter, importer, and supplier based in Maharashtra, India. 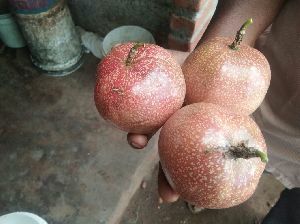 These small purple fruits are said to be one of the tastiest fruits available. 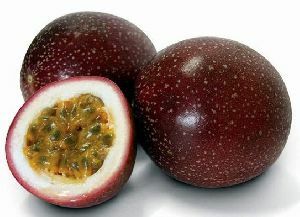 In addition, to being eaten raw, this fruit is also much in demand to make the tasty passion fruit juice that is available in the market. 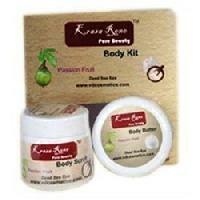 Good packaging and timely delivery are assured. 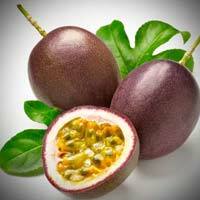 We are offering latest products of passion fruit for all age man & woman. We offer passion fruit exotic vegetables.